My name is Charles Watt, I am a licensed, registered plumber and have been in business for 20 years. 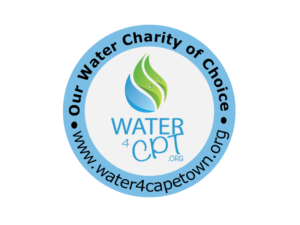 I have recently registered my company, Wattapac (Pty) Ltd, and have designed a product which will make a substantial contribution to water conservation. In light of the chronic water shortage issues worldwide, it is ironic that plumbers who work with water on a daily basis and should be helping save water, discard vast quantities of water when replacing geysers and undertaking general geyser maintenance. All plumbers should do their utmost to save water. According to statistics, an average of 6.2million geysers are sold in South Africa annually. Working on this amount, up to 124 million litres of water is discarded by plumbers annually on geyser replacements alone, this does not include element, anode and drip tray replacements, for which there are no statistics. The final figure of water wastage could easily be five times this amount. 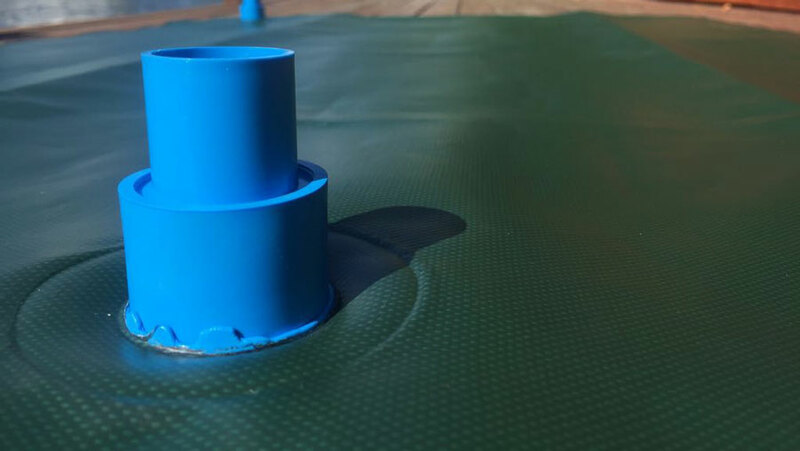 Wattapac is a reinforced PVC bag with durable seams which can handle heat of up to 70 deg celsius, it is pump rotated and it’s purpose is for draining and refilling geysers, reusing the water from the geyser as opposed to the usual method used by plumbers whereby water drained from the geyser is discarded. The Wattapac comes with a bag, pump and all fittings. A 200L geyser will take 15 minutes to drain and refill using our product, it’s a win win solution! In one of our testing processes we have drained and refilled a 200l geyser 20 times reusing the same water, which is equivalent to 4 000 litres of water. Essentially if you drain a 200l geyser out normally, the water goes down the drain, and another 200L is required to refill the geyser, a total of 400L of water. This product will not only benefit the plumber, but the client too. Not only will you save massive amounts of water, but time and money too. 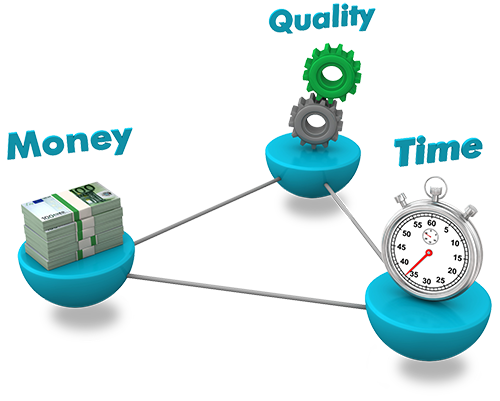 We are Insurance Panel Contractor via Fogi based in Cape Town. I purchase Wattapac's for each of my plumbing vans end of November, such a great idea on saving water "going down the drain". We pump on a average of 750 - 1000 liters of water a day via Wattapac, just by replacing burst geysers and elements. Not only does the Wattapac save water, but also increases time to drain and refill geyser, pumping it faster than the Municipal supply. We are about to go to Level 6a water restriction here in the Cape as from 1 Feb, meaning only 250 litters of water a day per house hold, saving the geyser water is SO vital. 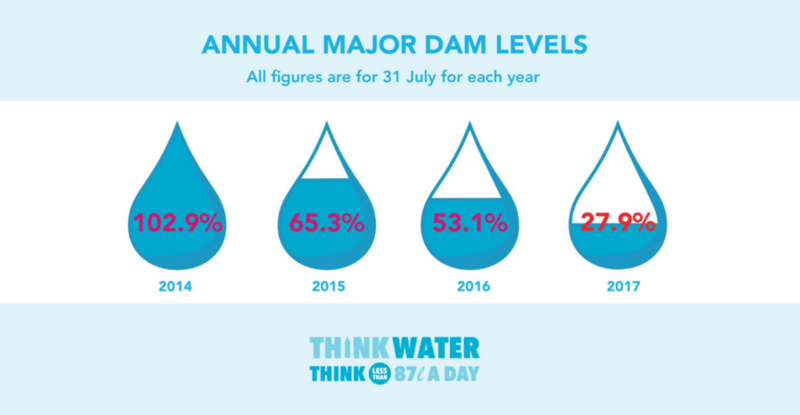 In Cape Town with our water crises there is nothing worse than water loss or water wastage. A big thank you to Watt's Plumbing for fast and efficient service. The friendly staff responded immediately to our call and was at the front door within 30 minutes. The ingenious way in which water was conserved and re-used was very impressive.